Seriously, this is a record for me in my car. 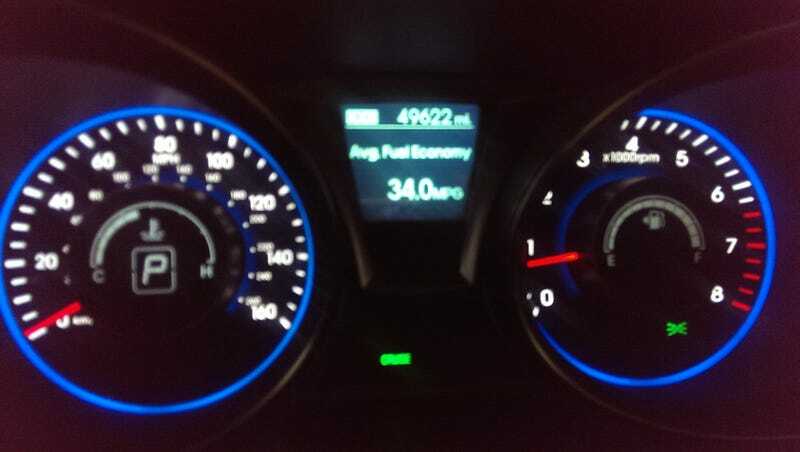 Usually my lead foot has kept me in the 22-24 mpg range for the past 2 months. Happy Monday!